stars in a blue field representing a new constellation. represented by a 5 point star. The number of stars have changed as states joined the union. 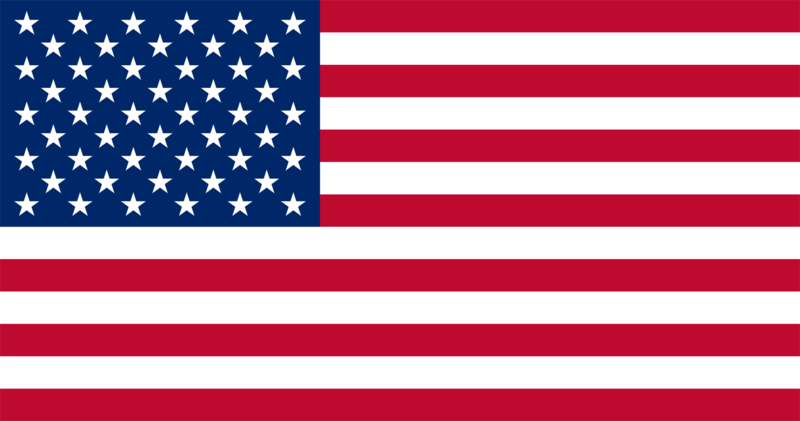 There are currently 50 states that belong to the United States of America. Outstanding. Keep up the good work of Elkdom.